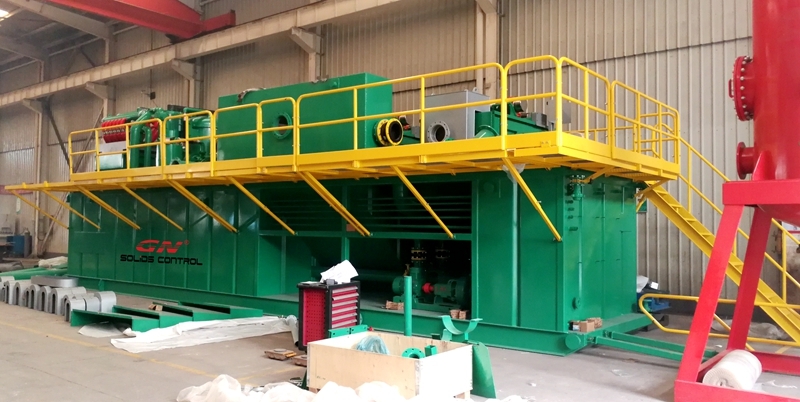 3) Flexible connection with the client’s owned intermediate tank and other mud tanks, to completely replace the shaker tank in the old solids control system. 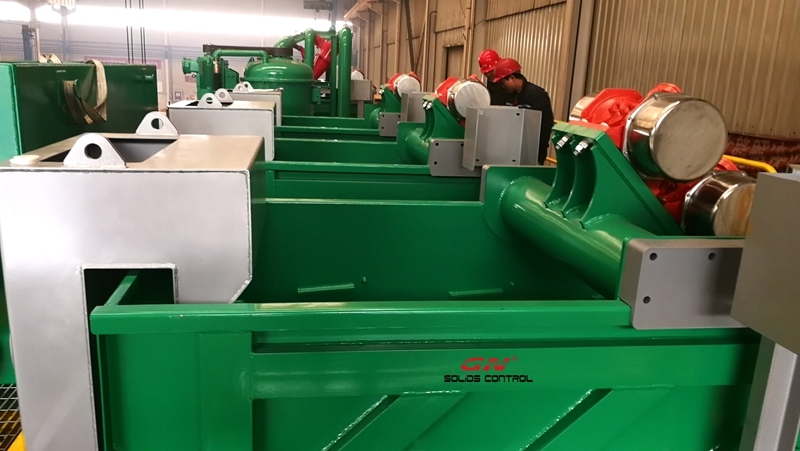 4) Special Anti chloride painting for the mud tank package equipments for better anti corrosion, it will longer the working life of the whole solids control system. 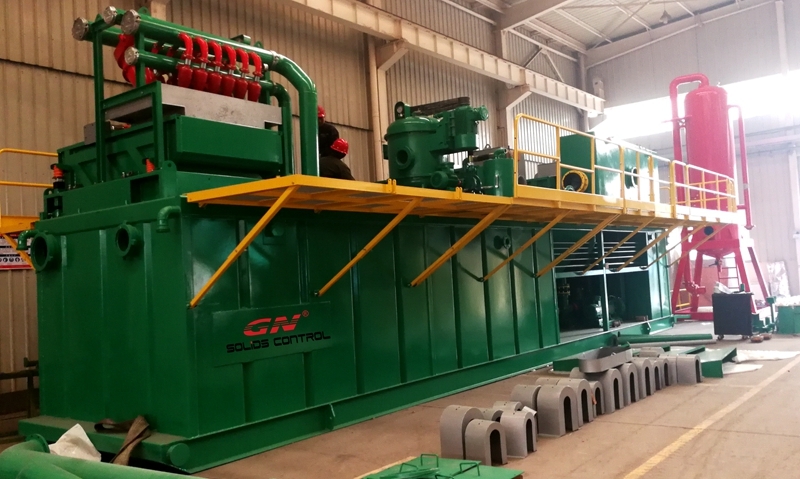 If you need a solids control system for the drilling rig, pls contact with GN solids control.